Charlotte is the largest City in the state of North Carolina. This city’s population is about 1.6 million. According to The Seattle Times, Charlotte is the third fastest growing city in the United States. Charlotte, which was once a sleepy city, has fast grown into a very important financial and corporate center in the United States. 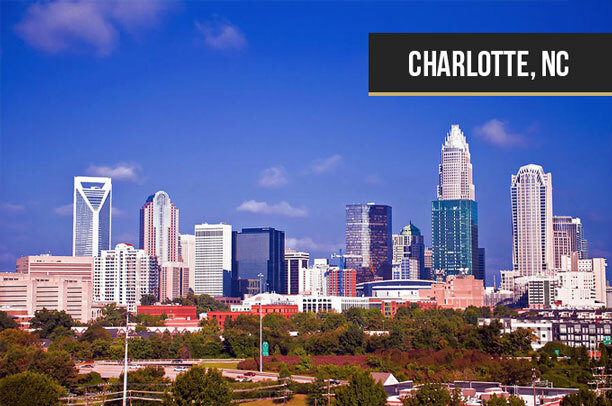 The top benefits of moving to Charlotte include lower than average tax rates on property, an average home price of $175, 000 and 218 sunny days per year. With an outstanding 22.1% economic growth rate since the year 2000, there are many opportunities waiting for you in Charlotte. If you love sports, you won’t be left out. This city is home to major sports franchises; the Charlotte Hornets (National Basketball Associations-NBA) and Carolina Panthers (National Football League-NFL). If you are looking for a cheap city to move to, Temple, TX should be among the top cities on your list. 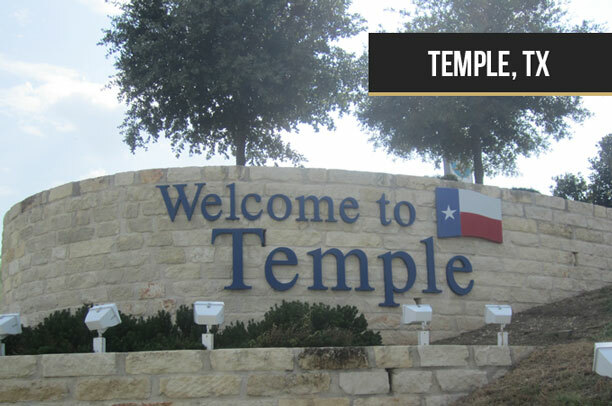 Situated only an hour away from Austin, the average cost of living in Temple is 13% lower than the national average. 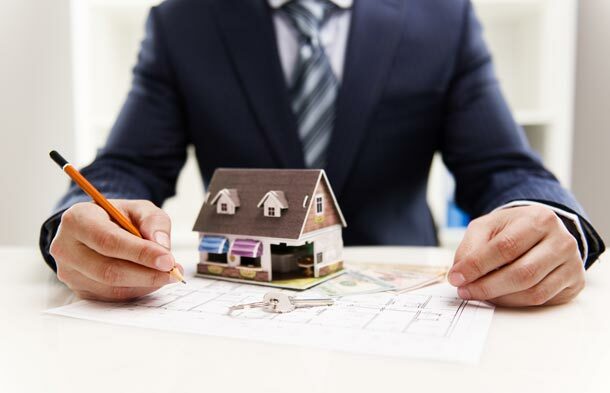 The price of houses in this city is significantly lower than the price of houses in other major cities surrounding it. Cheap living in Temple is not a reflection of a weak economy. The unemployment rate in Temple metropolitan area is also lower than the national average. Good examples of great places in Temple to visit for adventure and fun include the Spare-Time Fun Center, The Temple Rail-Road And heritage Museum among others. 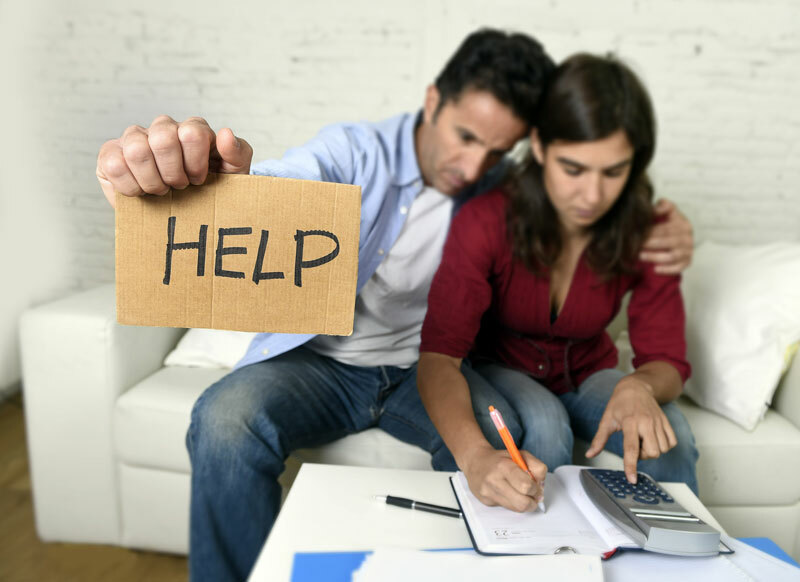 If you have been struggling with your finances and you are looking for a relaxed environment with cheap housing to start over, Youngstown can be a nice new home for you. 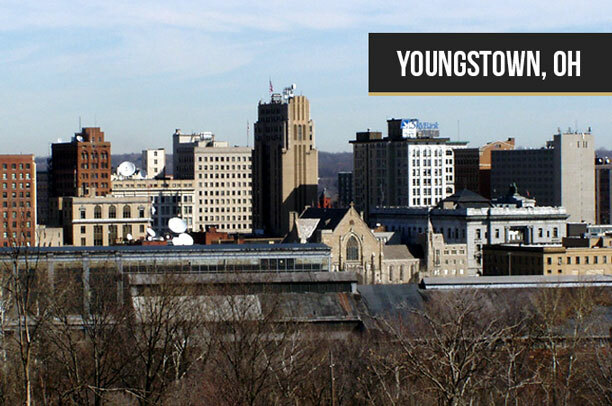 Youngstown is a small town in Ohio, not far away from Columbus. Homes in Youngstown cost 73% less than the national average. The cost of healthcare and food are also below the average. Youngstown has had a long tradition of semiprofessional and professional sports. Baseball is a popular sport in this city. Popular baseball teams include Youngstown Indians, Youngstown Ohio Works, Youngstown Browns among others. Youngstown has also produced boxing champions like Greg Richardson, Harry Arroyo, Kelly Pavlik and Ray Mancini. 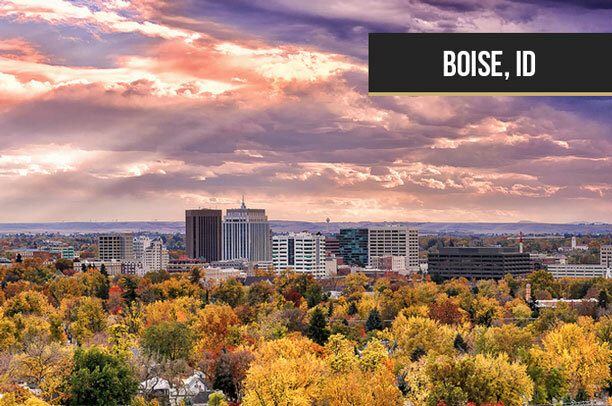 Boise residents enjoy a tax rate that is lower than the national average. The housing costs are also lower than the average housing cost in The US. There are plenty of sites for hiking, biking. Skiing and boating at low costs. With 206 sunny days, you will have plenty of time to engage in fun outdoor activities you love. Memphis is the biggest city in Tennessee. It has a big population of 655,555. However, this city does not have the big city prices. This is contrary to what most people would expect from a city of its size. The housing prices in Memphis are considerably low compared to the price of houses in other large cities. There are numerous college and universities in Memphis. It is also home to Autozon and FedEx International Paper (Fortune 500 companies). 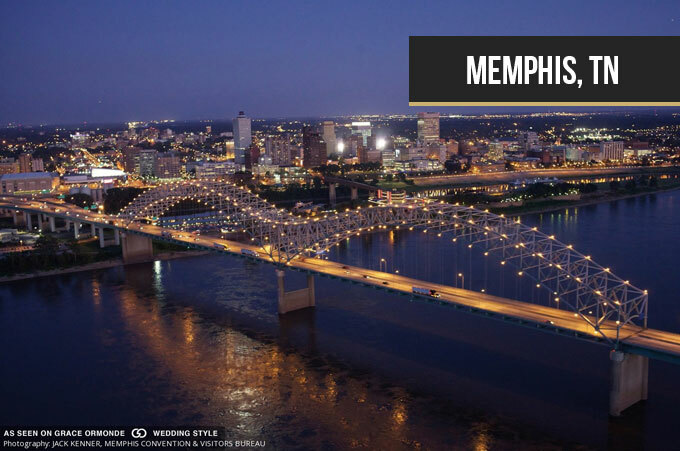 Memphis is home to Memphis Grizzle of the NBA and the Mississippi Riverkings of the Southern Professional-Hockey league. There are many other teams, leagues and sports events in Memphis that will definitely keep a sports fan excited. 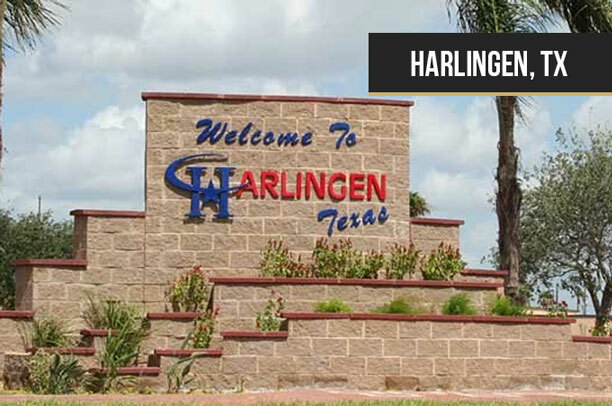 The cost of living in Harlingen Texas is 18.4% lower than the national average. This makes it one of the cheapest places to live in in the United States. Cheap housing is one of things that make it one of the cheapest places to live in. According to CBS News in January 2013, Harlingen, Texas was the least expensive city to live in. This is a small city in the southern part of Colorado. 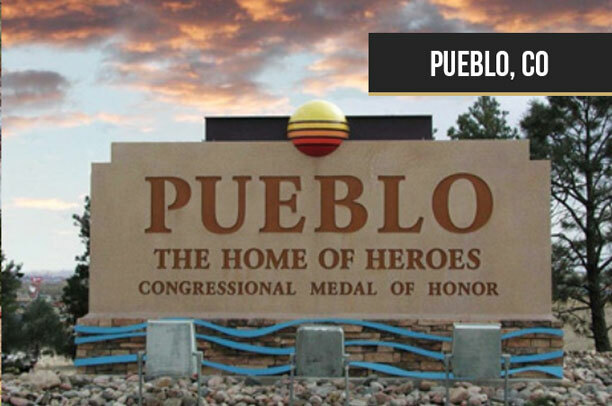 The average cost of living in Pueblo is 16.6% lower than the national median. The rent is 23% below the national average. This makes it a nice place to relocate to if you want to bring down your cost of living. Omaha is a great place to live, especially for young people. This is because it is a relatively cheap place to live in and it is home to 12 colleges and universities. 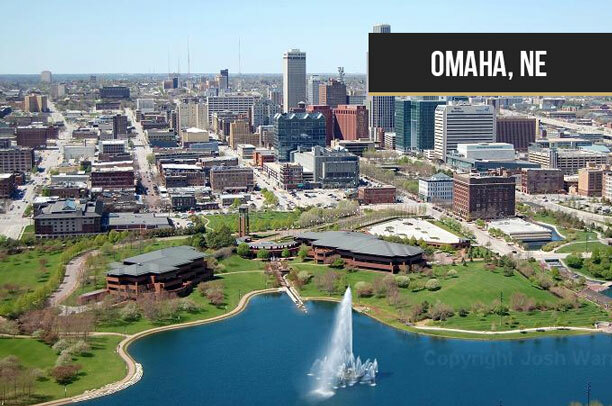 Omaha’s cost of living is 11% lower than the average cost of living in the United States. There are 214 sunny days every year and clean air. The cultural scene features plenty of nightclubs art galleries and restaurants. Kansas is another great city to move to when you want to start over. The cost of living in Kansas City is fairly low. The sales tax is only 7.73% while the income tax rate is 6%. 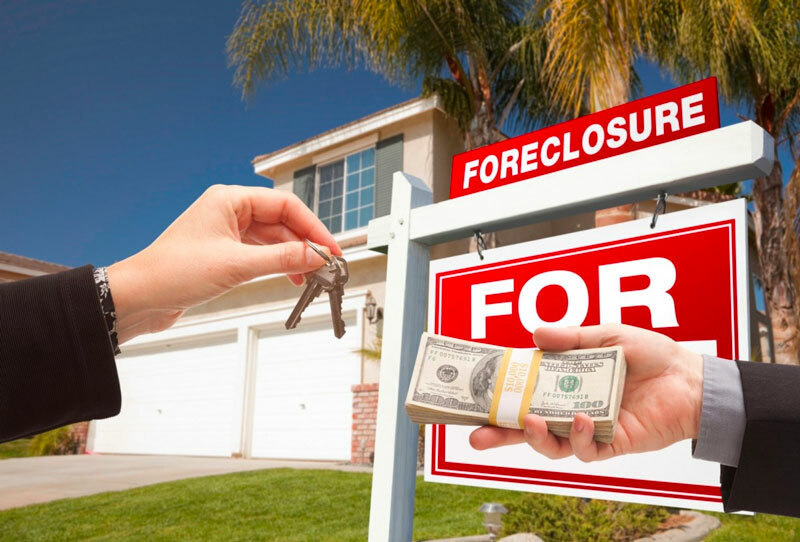 The average cost of homes is $162,000 and the average for rent is $725. All the costs are lower than the national average. This city has been ranked the 9th best city for the senior citizens. This is because of its great weather and low cost of living. 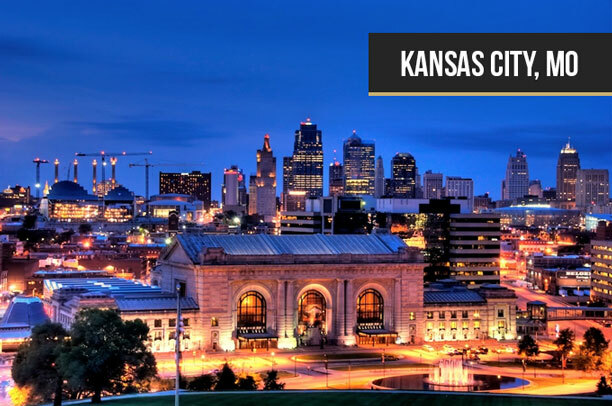 Kansas City, Missouri is home to several professional sports teams including The Kansas City Royals (Major Basketball League), Kansas City Chiefs (National Football League) and the Sporting Kansas City (Major League Soccer). In addition, Google is planning to install high speed internet covering the whole city-isn’t that cool? 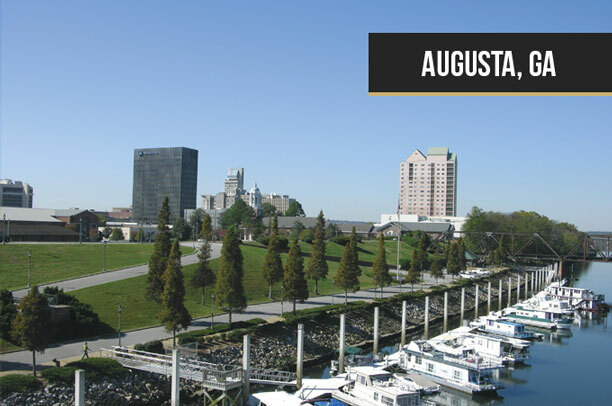 Augusta is a remarkably affordable place to live in 51 weeks out of the 52 weeks of the year. 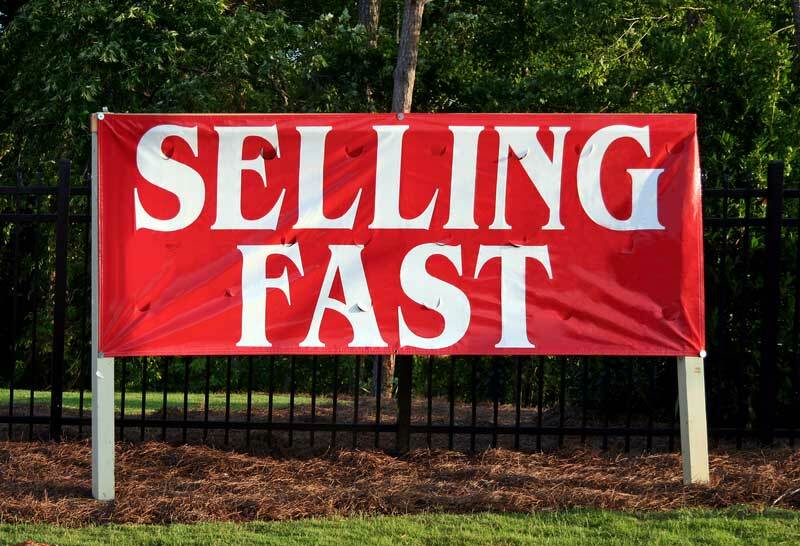 It becomes an expensive place for one week because of the golf tournament (The Masters) that takes place in April every year. During this period, renting a house next to the golf course costs $1000 or more per night. The winner in the tournament gets to walk away with $1.62 million prize money. 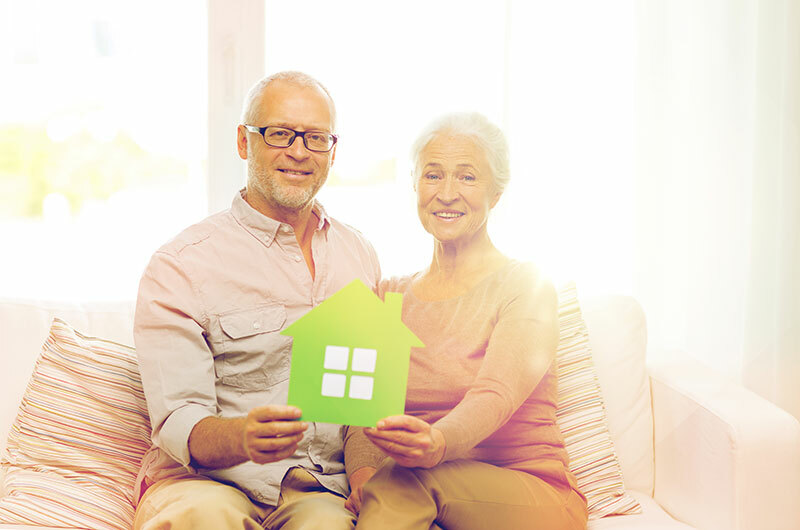 The cost of housing is 26.5% lower than the national average. Food is also cheap. Just curious to anyone that was reading the best & cheapest places to live? what would you choose?I love The views of North Carolina, yet, I heard Tennesse was esquive? Boise Idaho. 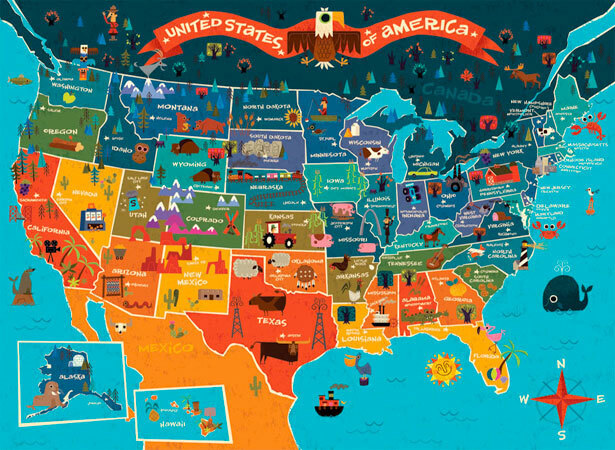 I live in Pittsburgh now but am from out west. Can’t stand the humidity out here. My home in Cobb County is being torn down, eminent domain, to put a road through. I still need to work. What would the job hunt be for someone one their 50s in Augusta? I am looking to find a nice city to retire and die in. Must be beautiful and low key with a great night life. Anywhere from Honolulu to the south. Please help me get out of the incredibly expensite southern California lifestyle. Yes I do love the ocean. 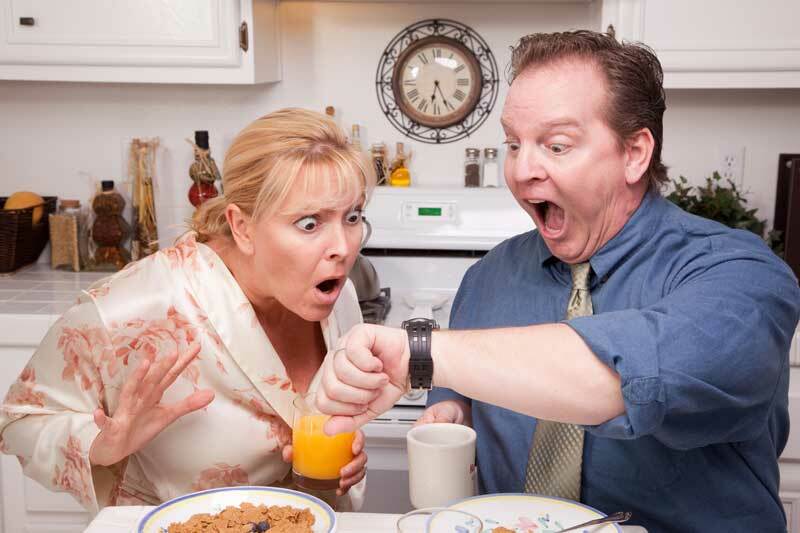 Hi… I am looking to start over after a divorce…. Need a good church, job and place to live…..
Youngstown is not located near Columbus. I live right outside of Youngstown and it’s 4+ hours away from Columbus, but it is relatively close to Cleveland only being about 1+ hours away. Would not recommend moving to Youngstown though with crime rate steadily rising. Hi, I’m a mother of two children and need to relocate from Cleveland, Ohio. The crime and murder rate is out of this world. I don’t gv a degree and barely any money saved up.i work in the healthcare field and I need to move somewhere safe and very affordable for me and my children. Any ideas where is the best place to start over. Single 50 year old mother wanting to start over. What would you suggest. Bachelors of Social Work & hold Ky Real Estate License.